This is the first of a series about 2017 design trends—color, typography, and web trends. Kale is Pantone’s number one color pick for 2017. 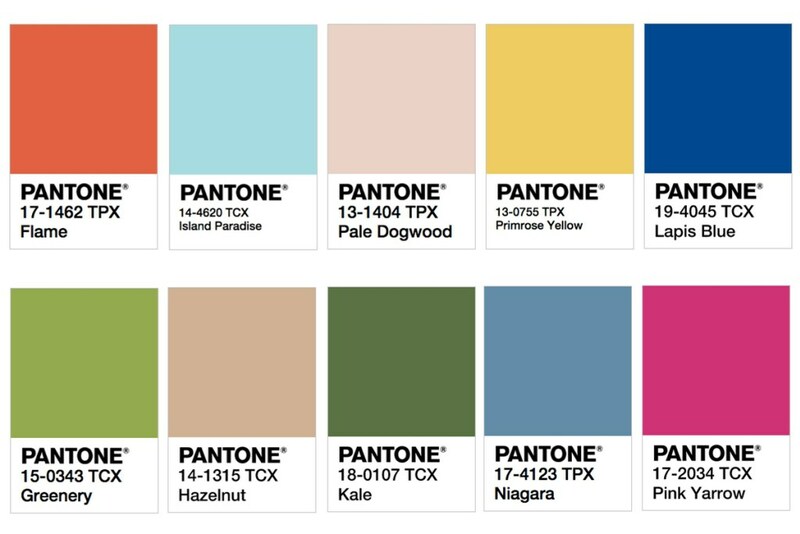 Pantone has an impressive history of color influence and prediction. Logo Lounge is a great site that publishes the most comprehensive information, samples and trends about logo design. It is a members-only site, and as a Logo Lounge member, you can see an enormous and historic selection of logos, along with analytics.